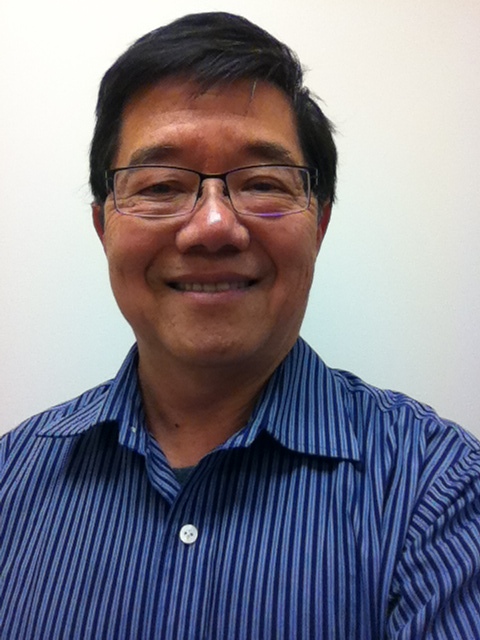 Dr. Chung is a tenured professor of the Department of Oncology and a member of the Molecular Oncology Program. Before joining Georgetown University Medical Center, he was the Chief of Division of Carcinogenesis and Molecular Epidemiologist and the Program Leader of Mechanisms of Carcinogenesis at the American Health Foundation Cancer Center (a NCI-designated Laboratory Cancer Center) of the Institute for Cancer Prevention in Valhalla, New York. He served on various NIH Scientific Review Committees and was a regular member of the NIH Chemical Pathology Study Section (1990-94). He was also a member of the Senior Advisory Board of the Institute for Cancer Prevention (1995-2004). He served on the editorial board for several journals, such as Chem. Res. Toxicol., Oncology Reports, and Mol. Nutrition and Food Res.